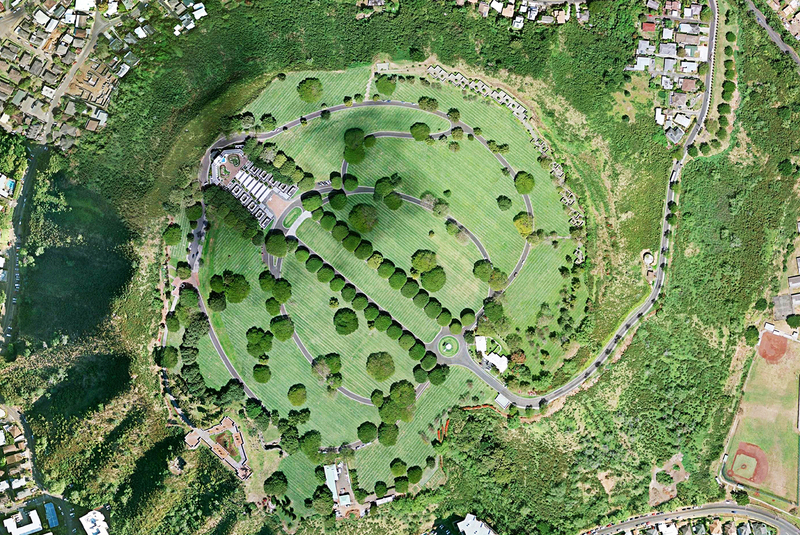 The 116-acre National Memorial Cemetery of the Pacific lies in the basin of the Puowaina Crater, a major historical geological landmark in Honolulu, Hawaii. 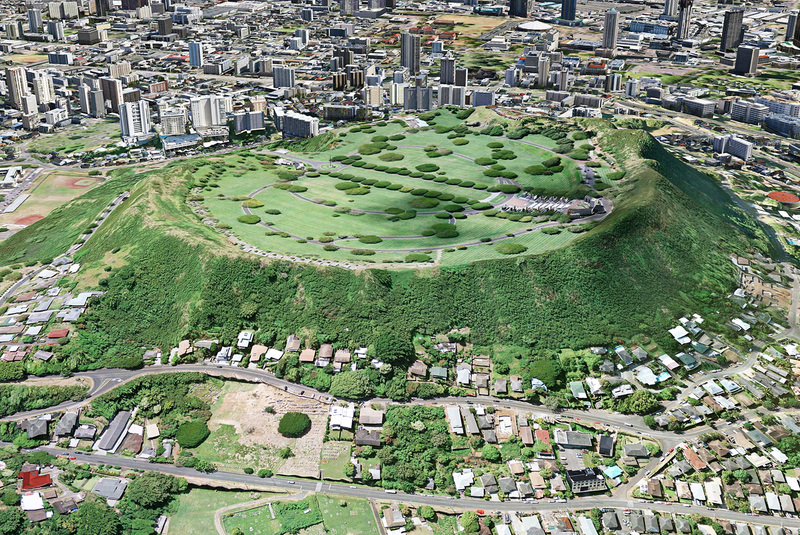 The cemetery currently has approximately 53,000 internments but is running out of capacity. 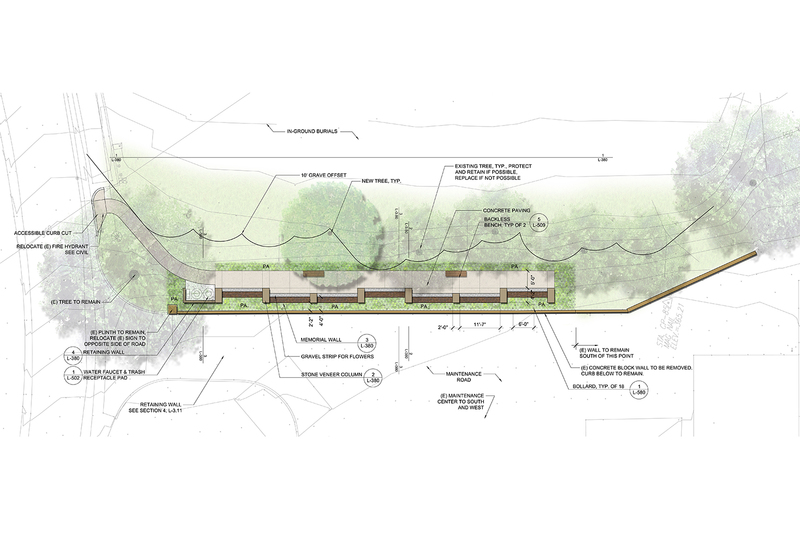 RHAA is currently working on a project to increase in interment capacity by 9,000 columbaria, to accommodate projected burial needs for fifteen years. 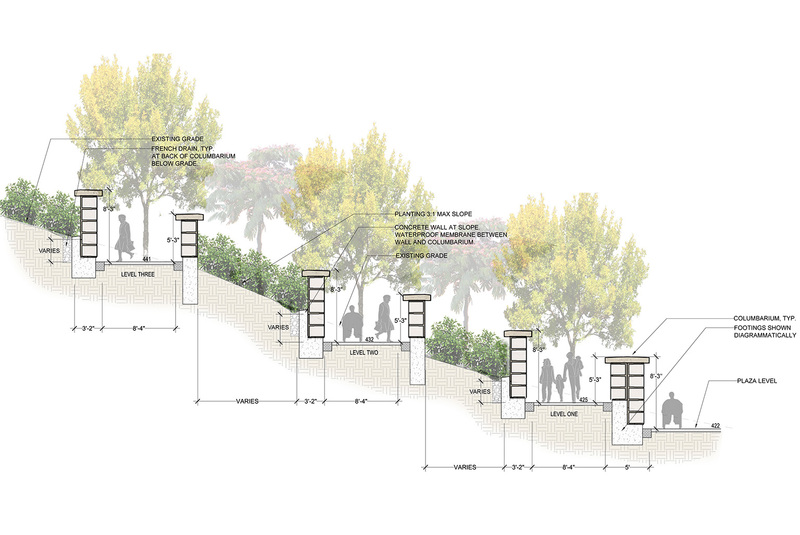 The preliminary step to the project was to conduct an assessment of the entire Cemetery for possible sites for columbarium. 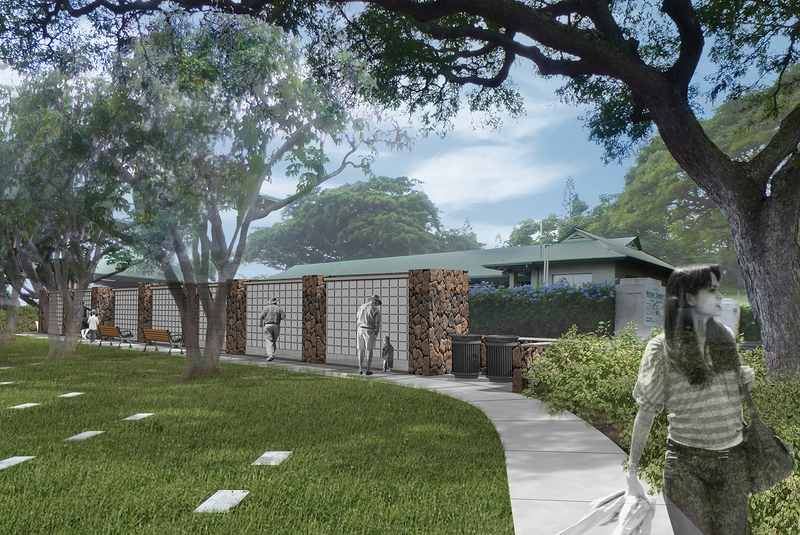 In addition to new columbarium, the project will provide infrastructure improvements to the cemetery, and construct a new Public Information Center and Administration facility outside the crater.